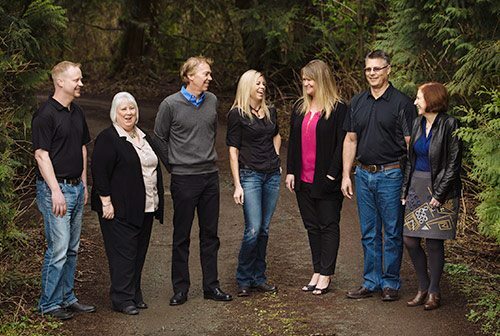 the Friesen Group of Companies proudly serves the dairy & poultry farms of BC & Washington with high quality feed, nutritional consultation and poultry breeding & hatching. With roots in the poultry breeding business stretching back more than five decades, Pacific Pride Chicks is one of the top suppliers of baby chicks for BC, Alberta and Saskatchewan farms. Nature’s Pride Nutrition is a state-of-the art micro premix plant that produces superior custom premixes and minerals for BC, Alberta and Washington farms and feed mills. A supplier of high-quality eggs and broiler chickens to food processing companies throughout British Columbia, Friesen Farms has been a part of the community for more than sixty years. 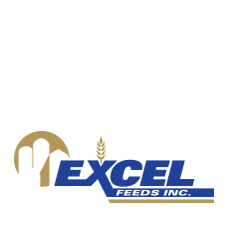 Serving BC’s Lower Mainland, Interior and Island communities, Excel Feeds provides high-quality commercial dairy and hog feed, supplements and commodities. Founded in 1953, Clearbrook Grain & Milling proudly serves British Columbia’s commercial poultry, dairy and hog farms, supplying top quality feed, supplements and commodities. 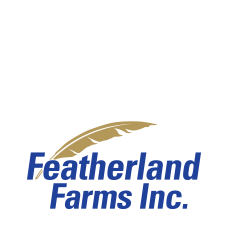 Dedicated to serving egg farmers in the western, southern and mid-western US, Featherland Farms has been part of the Friesen Group of Companies for nearly twenty years. If you’re passionate about agriculture, value an honest day’s work and enjoy contributing to team success, then you’d be a great fit for the Friesen Group of Companies.